Do participate in the process. 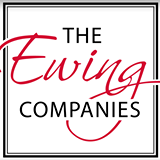 “I enjoy customers who enjoy the process,” Paul Ewing, owner of The Ewing Companies, explained. 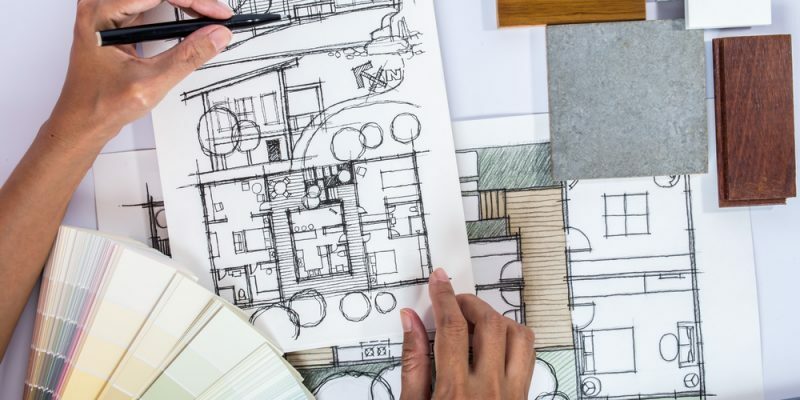 “Those who are involved, who foster a great relationship with you: those clients are the best.” Communicate with your contractors, get to know them, and be honest about what you like and dislike during the planning phases. 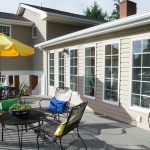 Remodeling and renovating can be stressful, but client participation makes everything smoother. And it ensures you’ll be happier at the end, too. 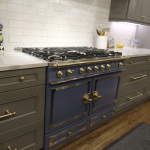 While we can all get caught up in daydreaming about our dream kitchen, you have a budget for a reason. Overextending your finances will cause stress, strain, and may result in an incomplete remodel. So before you start, sit down with a contractor, set a number, and stay as close to that number as possible. We’ve been taught since kindergarten to follow the Golden Rule. Remodeling is no different. “Treat contractors with utmost respect and they will treat you the same,” said Paul Ewing. 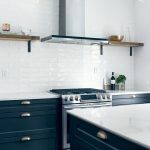 “Treat [the workers] well and make them feel welcome.” Remember that the people working on your dream kitchen are human, and by default are worthy of respect and kindness. And happy workers will produce a better end product. 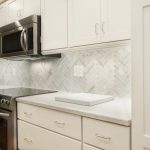 Following those 3 easy things will ensure you’re doing your part to make the remodel or renovation a success. It’s that simple! If this has helped ease your worries and you’re ready to take the remodel plunge, give us a call. We’d be glad to get to know you, your dreams, and your needs for your new space.